as well as on both nights of the Main Event. Irish & Chin’s World Clash is now going to be LIVE STREAMED. or…to register for Free Live Stream! 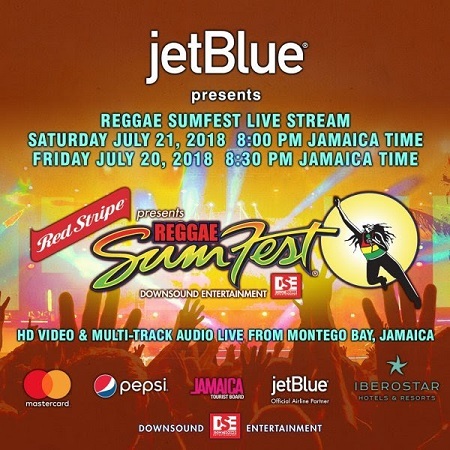 Reggae Sumfest returns to Catherine Hall Event Centre in Montego Bay, Jamaica with a heavy-hitting artist lineup featuring the world’s top reggae and dancehall artists. World Clash, plus two Main event nights. Sign up now for free at reggaesumfest.com to hear and see history on Thursday, July 19th at 10 pm Jamaica/EST. Live Streaming page and sign up for all three nights. 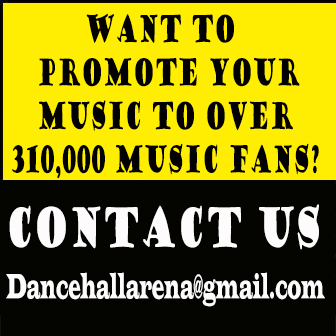 ~The sign up is easy and can be done through the viewers Facebook, Email, or Twitter Account. The viewer’s device will be remembered, so return access will be automatic. Note: To watch all 3 nights, you need to sign up for each night. Ding Dong, I-Octane, Stonebwoy and more. Jesse Royal, J Boog and many more.